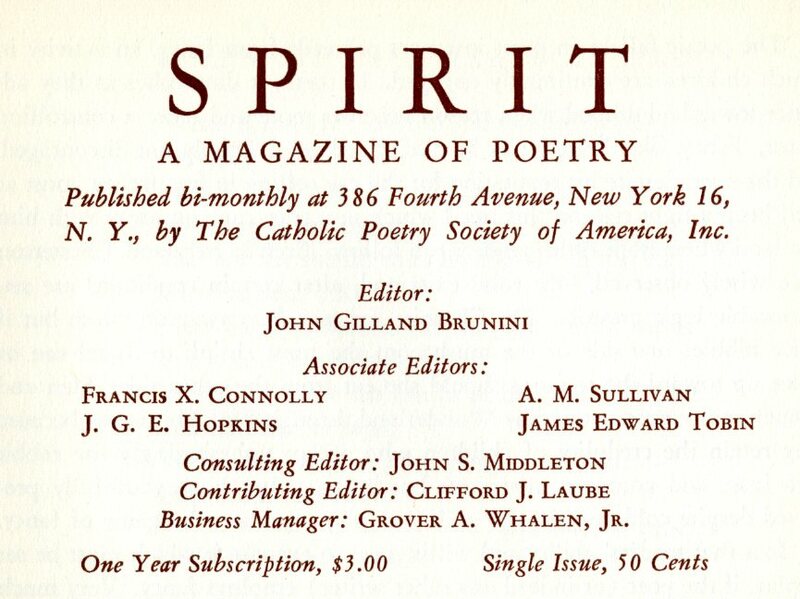 First published in 1931, the earliest editions of the SPIRIT were published bi-monthly and not included verse, but also articles on the art of expression and about the Catholic Poetry Society of America in some form along with literary book reviews of interest. This periodical was also well-cross referenced to help readers find past submissions through the Catholic Periodical Index and Catholic Bookman from its founding days forward. 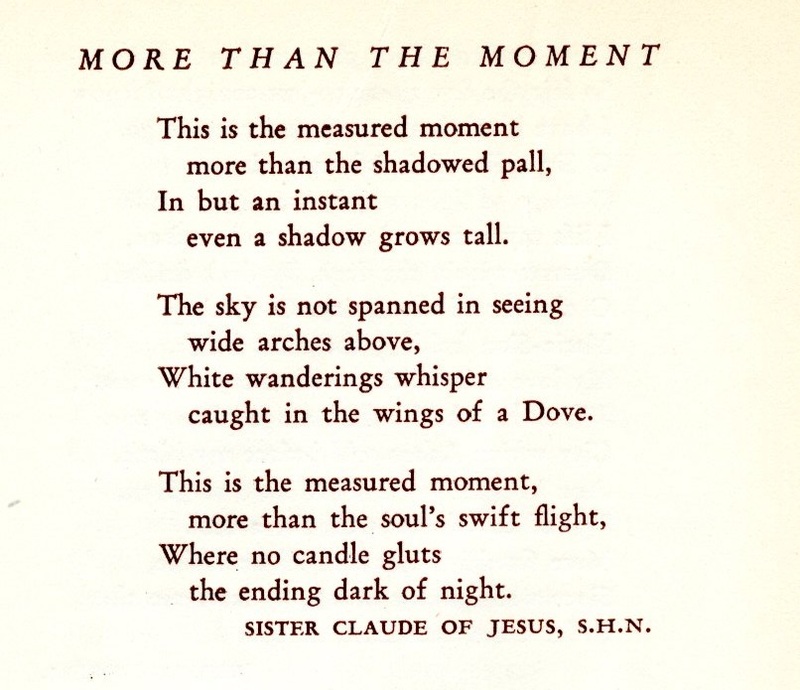 Additionally, the Catholic Poetry Society of America first headquartered in New York City had chapters in many major cities across the United States. Over its first few decades the SPIRIT was published either in black and white or maroon colored text without illustrations. 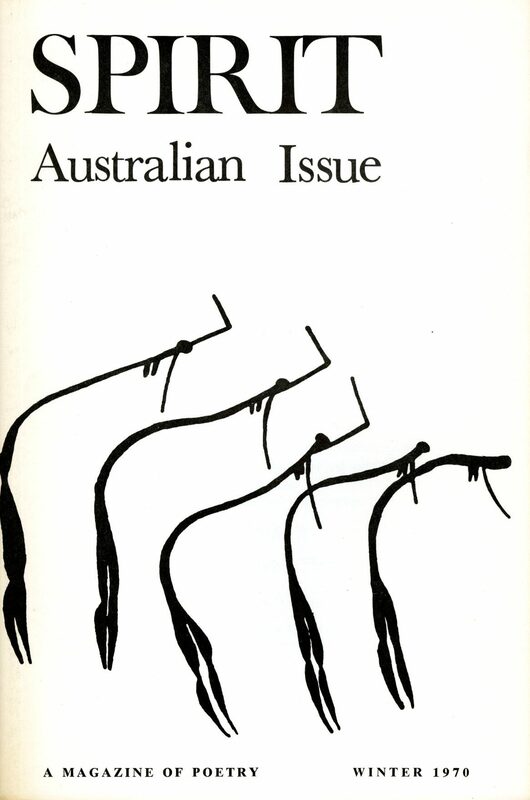 A swell of popularity for the SPIRIT continued onward through the 1950s-60s as shown through anthology works and maintenance of its usual format of title, poem, and author citation. Lengths varied, but the text in some way always reflected the mission of the society and publication focus. The editions released in 1968 would turn out to be the last with New York City as its home base. The SPIRIT would move its operations to the campus of Seton Hall University the following year. 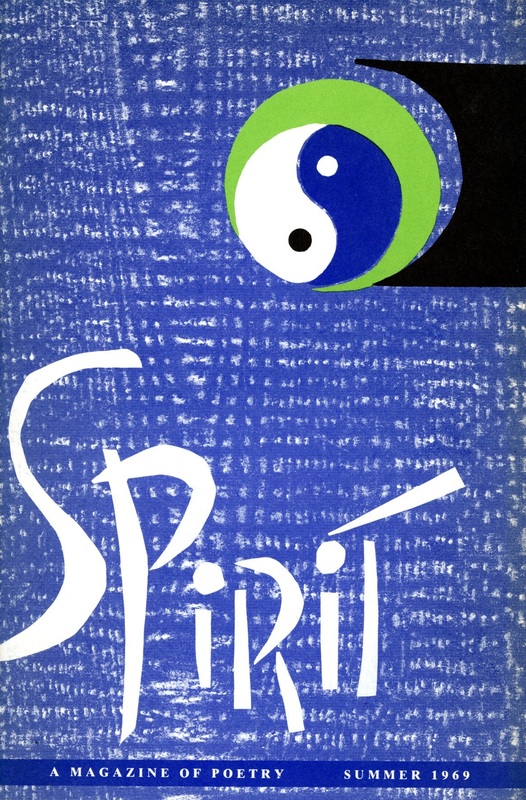 During the course of 1969, the SPIRIT underwent various changes not only with new offices, but the publication also modified its look and aesthetic to reflect the times. Under the Editorship of David Rogers and James R. Lindroth from the Seton Hall University Department of English, the SPIRIT would continue to publish further works and also artwork related to the Catholic experience. This also inspired a campus-wide poetic anthology entitled – Puddle Wonderful which lasted for one issue. Otherwise, latter day changes including more colorful cover art, theme-editions, and changing font types brought a more modern appearance to the SPIRIT through the 1970s and 80s. 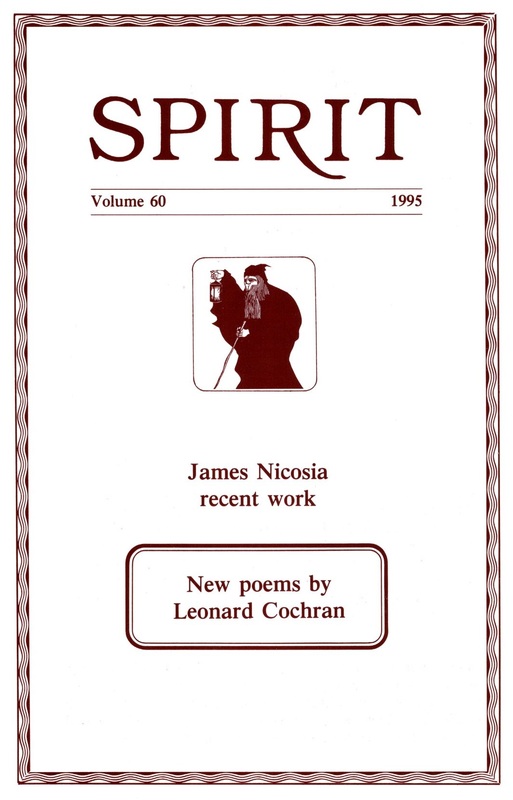 Recent editions of the SPIRIT continued to promote artistic writing in verse form. Full editions were less frequently produced and came out annually by the 1990s. They content themes remained consistent, but the graphics would go back to more basic and classical representations found in early issues along with a change of logo from the early Eagle to a Spectre to capture the visual and symbolic look of the SPIRIT. More about the early years and a historical overview along with examples of the poetry and art can be found in the text panels and full display visible from the Archives & Special Collections Center Reading Room and adjacent hallway from January-February, 2016. For more information please feel free to e-mail us at: Alan.Delozier@shu.edu, or call: (973) 275-2378.